Founded in 1986 by Andy Pearl who calls himself a “certified health nut,” Arctic Coolers is a premium supplier of bottleless office water coolers. Located in Mt. 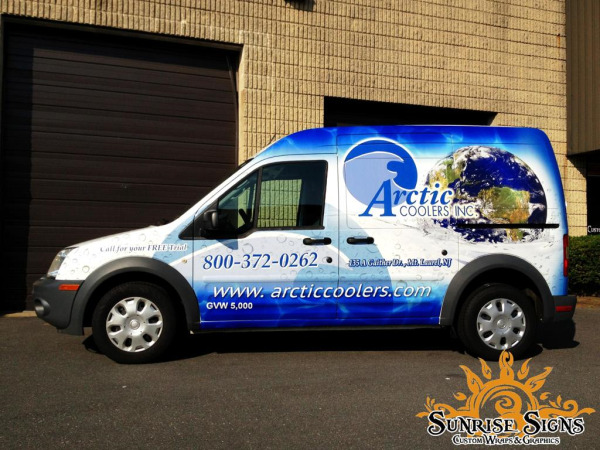 Laurel New Jersey in Burlington County, Arctic Coolers turned to Sunrise Signs to help them brand their fleet of 4 Ford Transit Connects by designing and installing van wraps. If you’ve ever tried a DIY home sprinkler project, chances are you made a lot of trips to the hardware store and maybe gave up after a while. 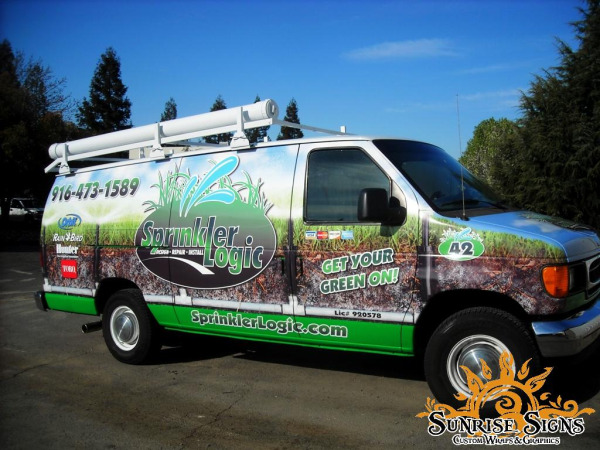 Sprinkler Logic serves the Greater Sacramento California area and they can take care of designing, installing and even repairing your home sprinkler system at affordable prices so there’s no need to do it on your own.